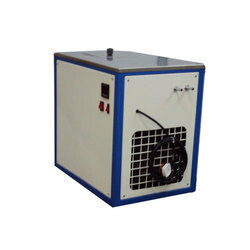 Prominent & Leading Manufacturer from Ahmedabad, we offer circulating water chillers. We are offering Circulating Water Chillers to our Clients. Transportation: By Any Reputed Transporter – Road Transport. Freight: Extra As Applicable End, On To-Pay Basis.